What Better Way To Tell Someone How You Feel? 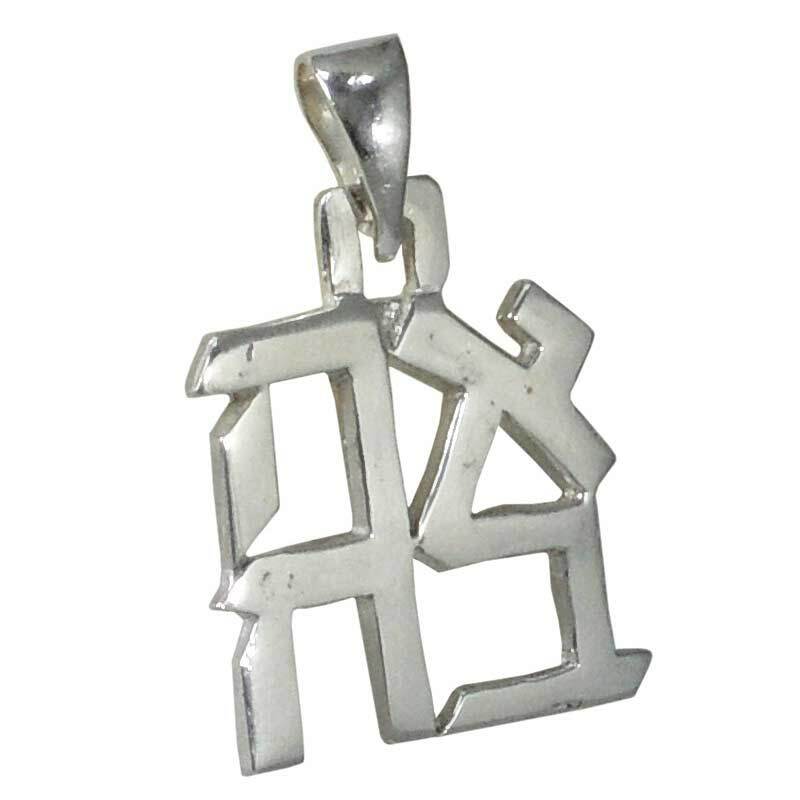 This Sterling Silver Pendant Spells Out In Hebrew Letters "Ahava", Which Translates In English "Love". This Sentimental Gift Is 5/8" Wide X 1" Tall.